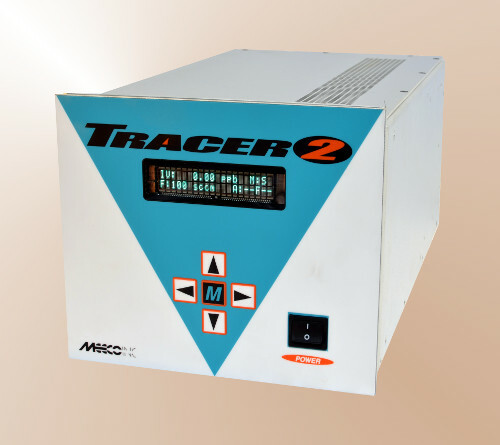 The Tracer 2 gives you the quick response required to maintain the UHP levels of your gases. This modular moisture analyzer detects moisture contamination in process gases, such as nitrogen (N2), argon (Ar), helium (He), hydrogen (H2), and oxygen (O2). It also measures moisture in many electronic and specialty gases applications, neon (Ne), xenon (Xe), sulfur hexafluoride (SF6), and carbon tetrafluoride (CF4) among them.